Zakk Wylde’s trademark sound, style, and constant energy keeps him, well, busy. He’s worked with Ozzy Osbourne on and off for thirty years, he’s carried Black Label Society for twenty, and he still finds a way to run around with groups like Zakk Sabbath, Generation Axe, and Experience Hendrix. Zakk’s band Black Label Society will be performing at Rock Fest Saturday, July 14. Zakk Wylde and Ozzy Osbourne have been working together for decades. Zakk will play Rock Fest’s Main Stage with Black Label Society on Saturday, July 14. In 1995, Wylde worked with Guns ‘n’ Roses, after getting Axl’s jam session invite. Wylde knew GNR members Duff and Slash but admitted that the whole event seemed more like “a bunch of clowns getting together and jamming” rather than any kind of audition. 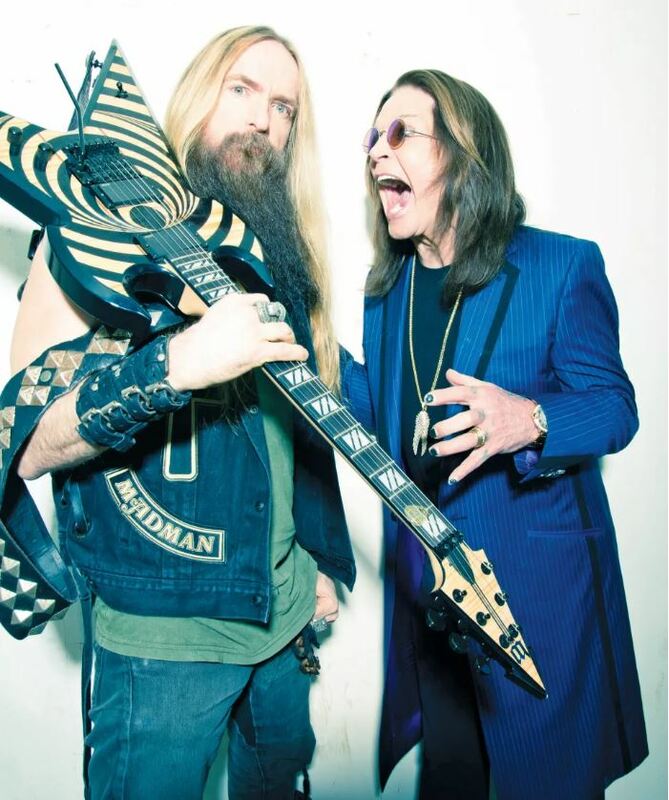 Wylde recently got back with Ozzy for his “no more tours tour,” admitting that the reunion has been awesome. “I’ve always said it’s a miracle any work ever gets done, because we’re always on the floor crying laughing,” Wylde said in a recent interview (read that complete interview with UK’s eonmusic). While making riffs and demos with GNR gave Wylde tenure, the event also got in the way of another Ozzy tour, where Ozzy had to get another guitar player to fill Wilde’s spot. 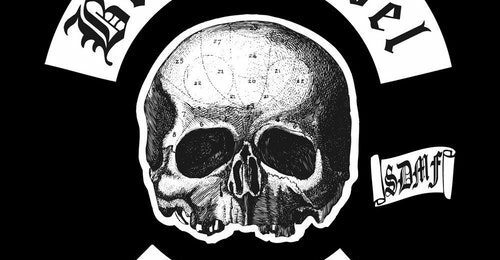 With a bunch of newly-created musical bits laying around, Wilde took the content and formed Black Label Society. Since its formation in 1998, BLS has released ten studio albums, including Order of the Black (2010), Catacombs of the Black Vatican (2014), and Grimmest Hits, released in January. You might say that the heart of their sound comes from bluesy roots, as can be heard in their 2013 album Unblackened. Wylde played every instrument (guitars, piano, bass guitar, vocals), except for drums, on the first four studio albums. The Song Remains Not the Same, released May 2011, was entirely created and put together by Wylde. The album as a nod to Led Zepplin. Zakk Wylde and Ozzy Osbourne are very close; the two families are like relatives: their wives shop together and Ozzy is Zakk’s son’s godfather.